« Alphonsus Vincent (Phonse) Tobin – Irish (and North Melbourne) to his core. AGM, Guest Speaker: Professor Janet McCalman AC - Vandemonians in North Melbourne: our Local Convict Past. 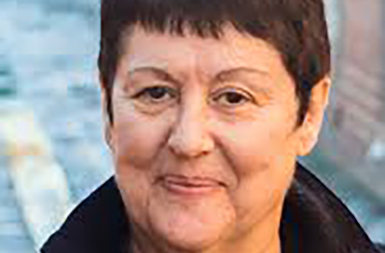 Janet is an eminent scholar in her field of Australian social history, with particular expertise and reputation in the history of health and medicine. Janet is a superb communicator and scholar whose most notable accomplishments have been in making the richness of Australia’s social history accessible to other scholars, students of history and of the philosophy of science, medical students and postgraduate students of population health, and to the community at large.